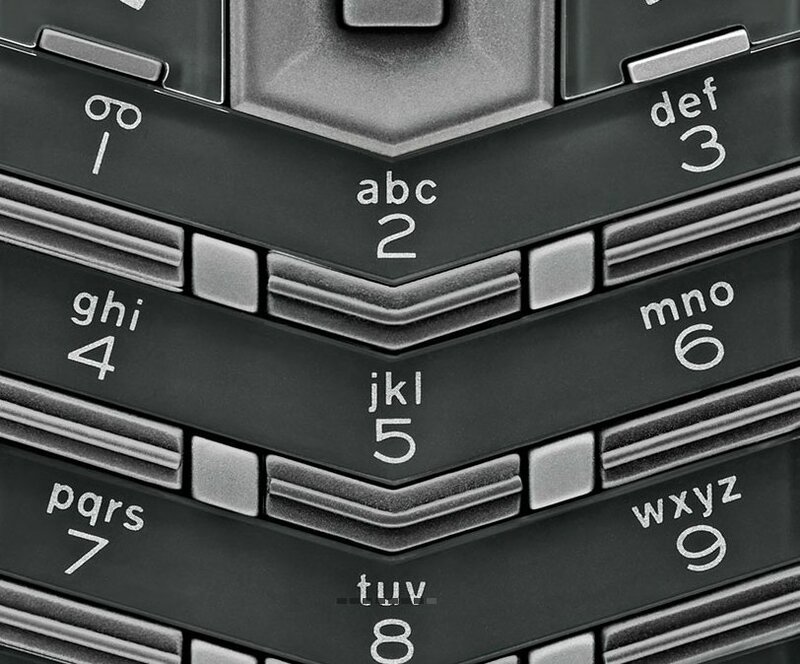 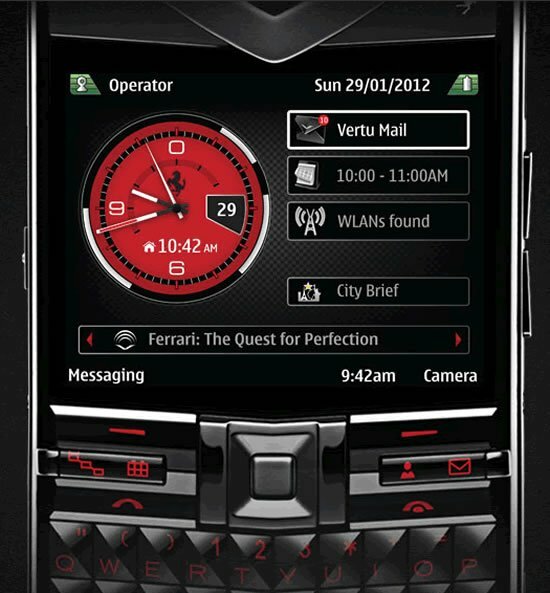 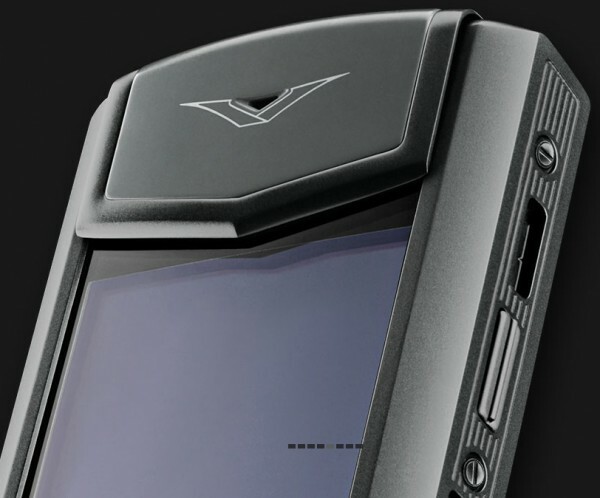 Vertu has added another masterpiece named ‘Signature Zirconium’ to its collection. 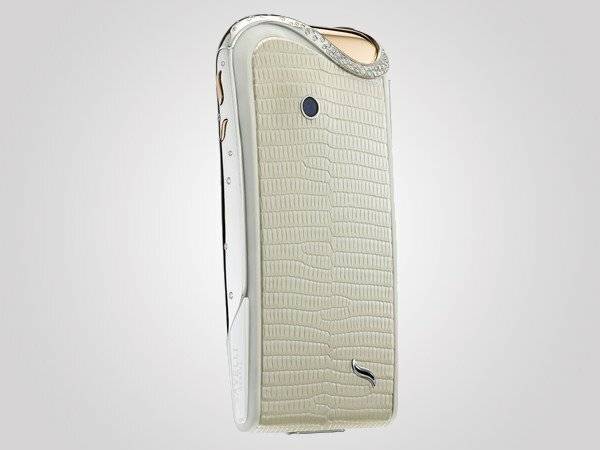 Handcrafted in England with the finest of materials, it’s the first smartphone in the world to use Zirconium. 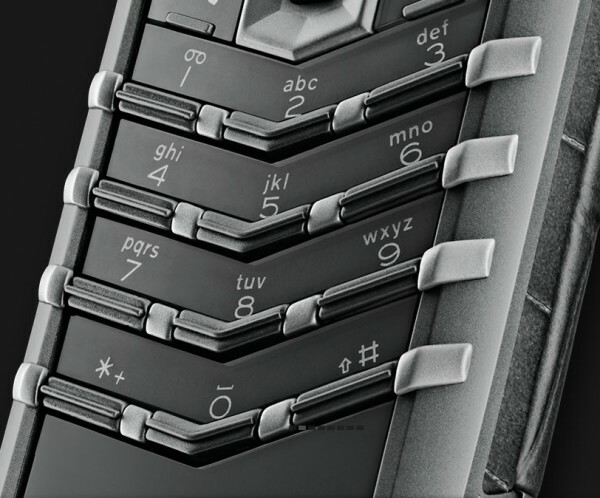 The Zirconium shell makes the phone almost indestructible as it’s even tougher than Titanium yet lighter than it. 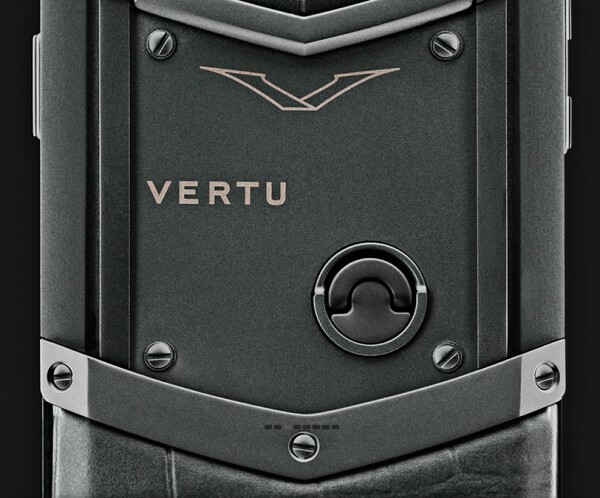 It’s highly corrosion proof and along with it Vertu will make use of Silicon Nitride ceramic pillow to give the device proper shock resistance. 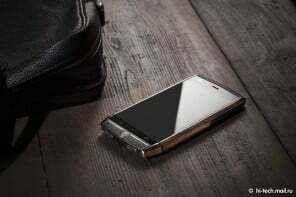 The screen is made of sapphire with a matt anthracite finish which takes more than two weeks to create in a 2000°C furnace making it impossible to scratch the glass. 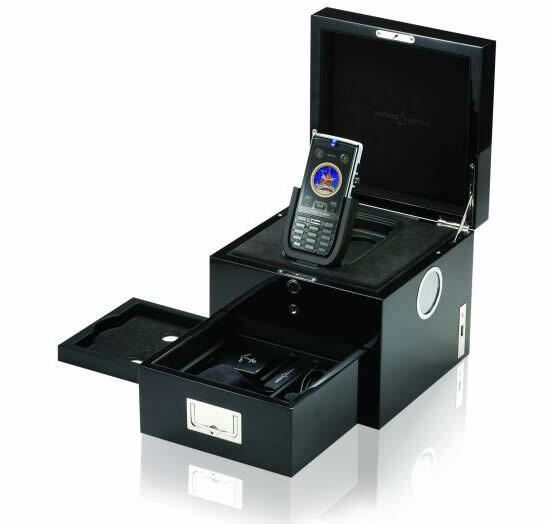 The SIM-drawer is engraved in a Vertu patter to make it look like a piece of jewelry and the smartphone will come with a Anthracite calf leather or matt finish rubberized alligator case with matt anthracite PVD stainless steel v logo. 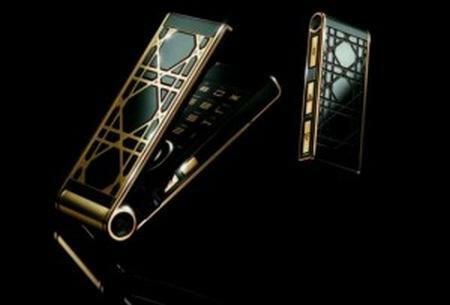 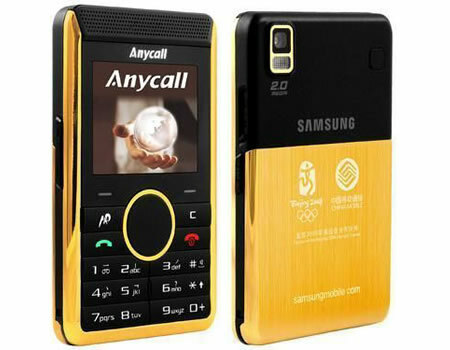 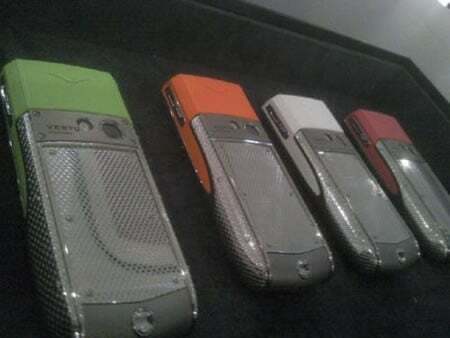 Each handset will be made by a single craftsman and will bear his signature. 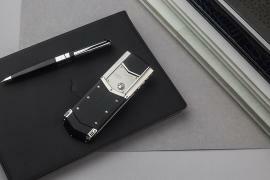 Signature Zirconium will come with a price-tag of £13,200 ($20,100).